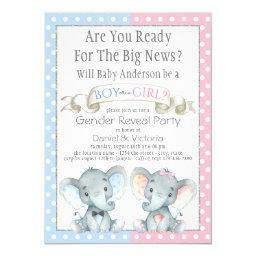 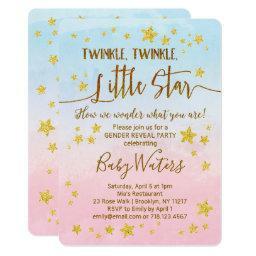 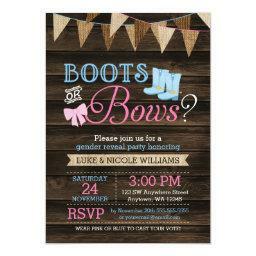 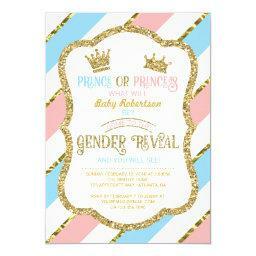 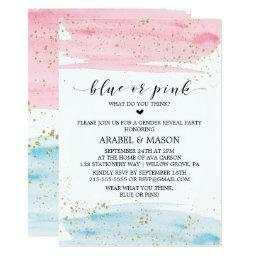 Are you looking for the cutest gender reveal invitations for your baby shower? 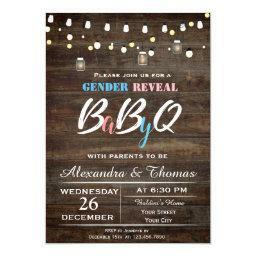 A reveal shower can take on a lot of different forms and there are plenty of ways for you to reveal the gender of your child. 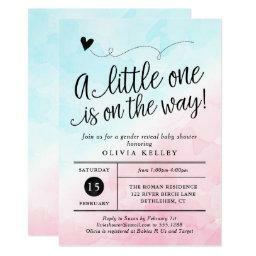 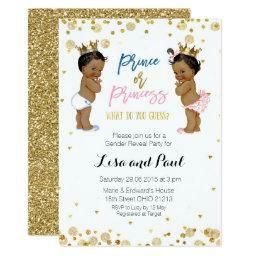 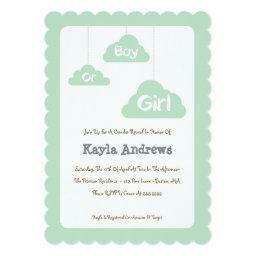 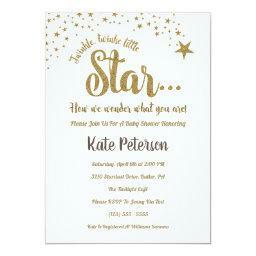 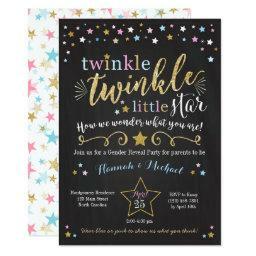 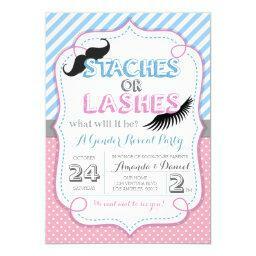 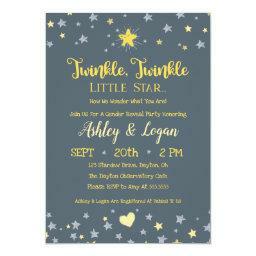 This page offers a cute collection of invitations that gives you plenty of opportunities to make your shower special. 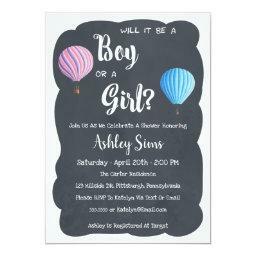 A gender reveal shower is a great way for you to avoid focusing on exclusively on a baby girl shower, or a baby shower for boys. 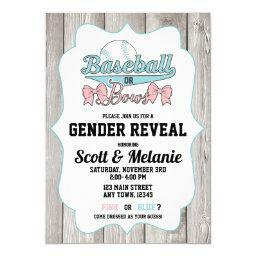 And while you are not picking a specific gender, you are also not limited to a unisex shower either.